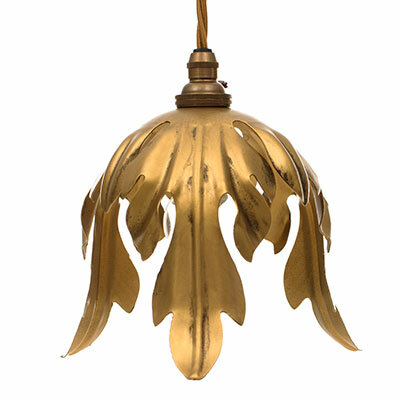 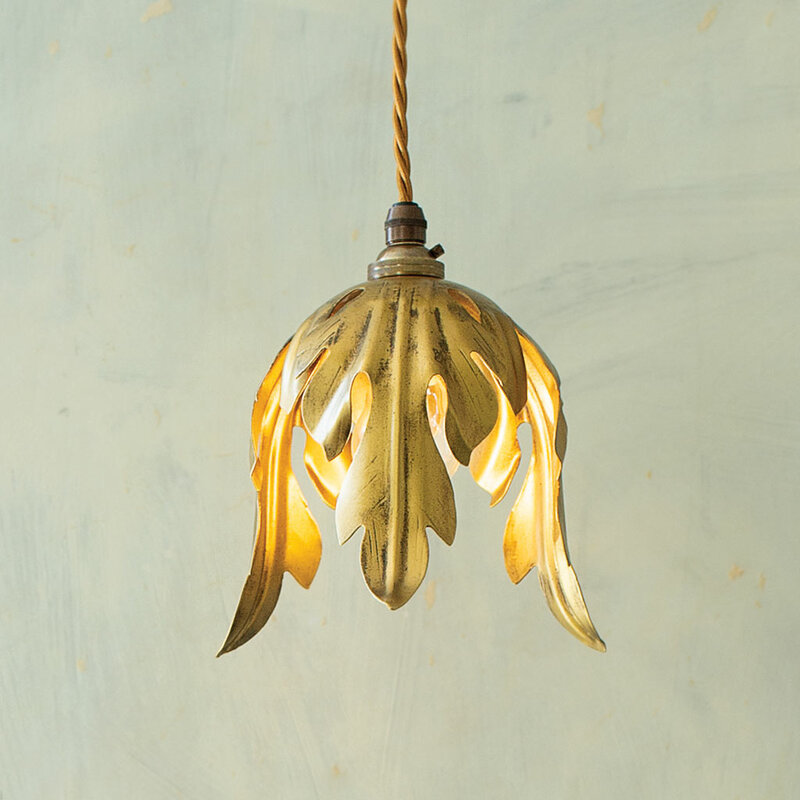 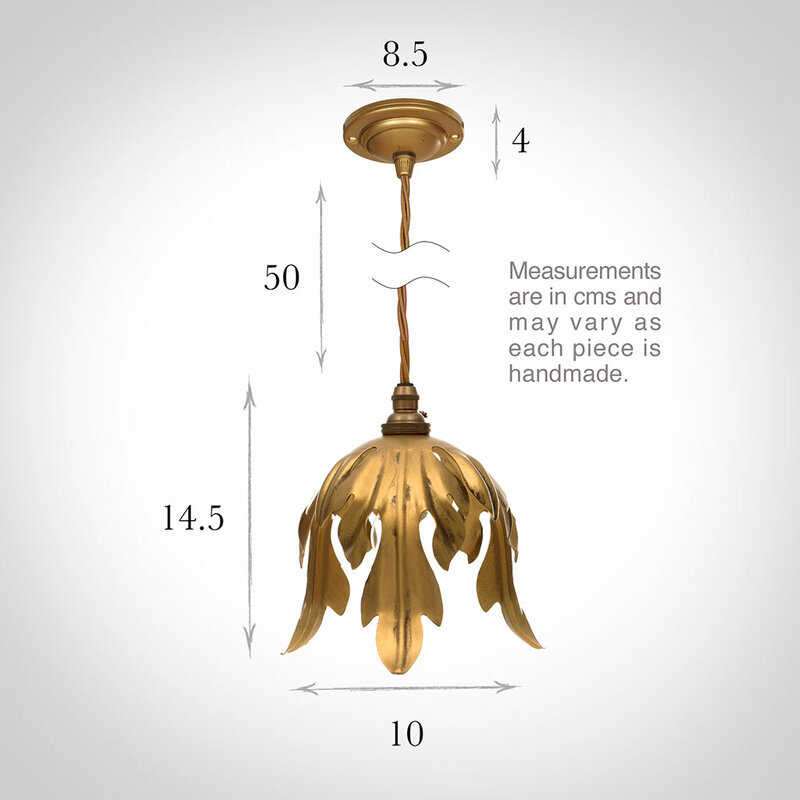 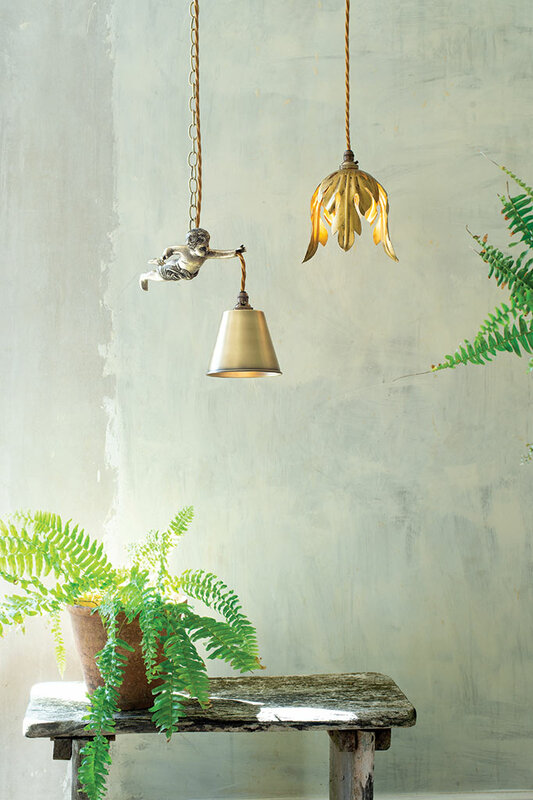 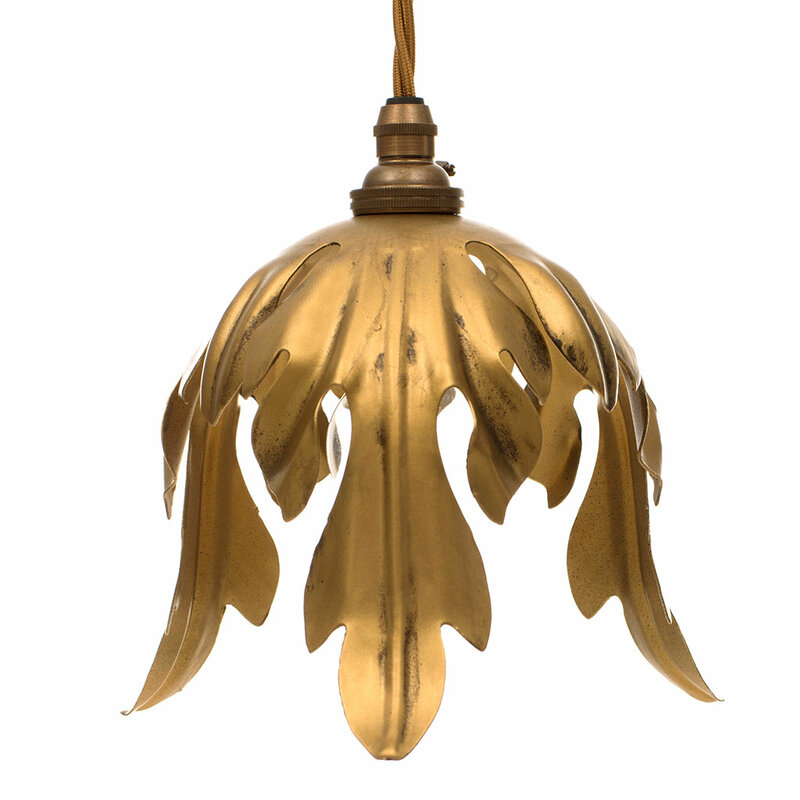 A pretty gold tulip shaped ceiling pendant, hand finished in the UK from pressed steel that is finished in old gold. 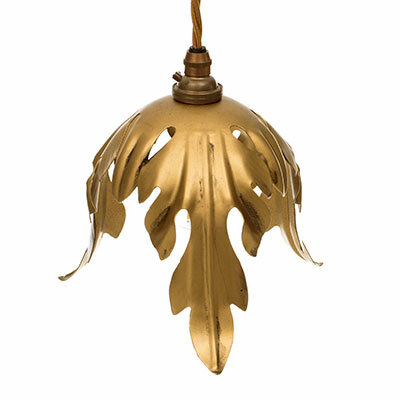 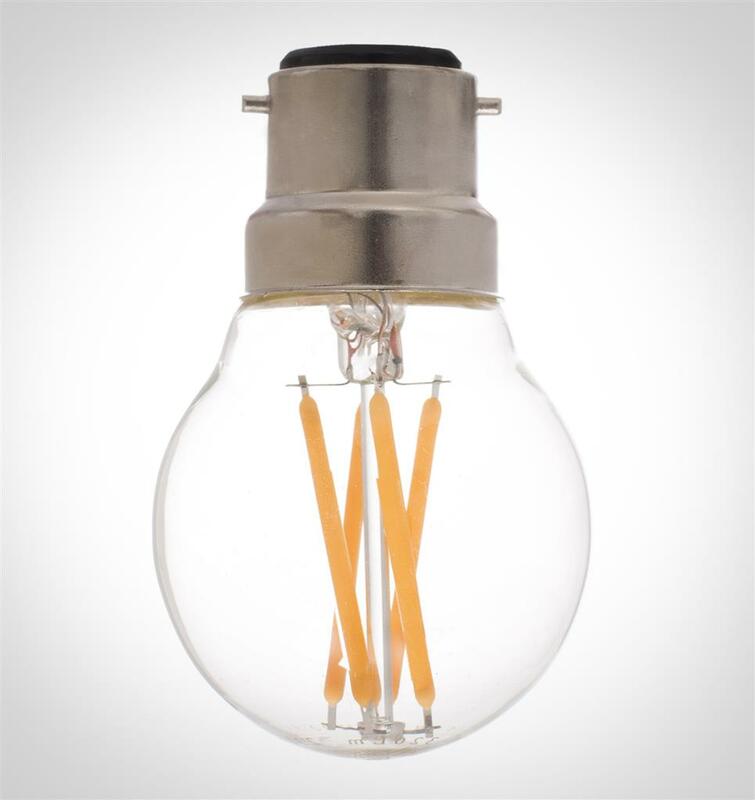 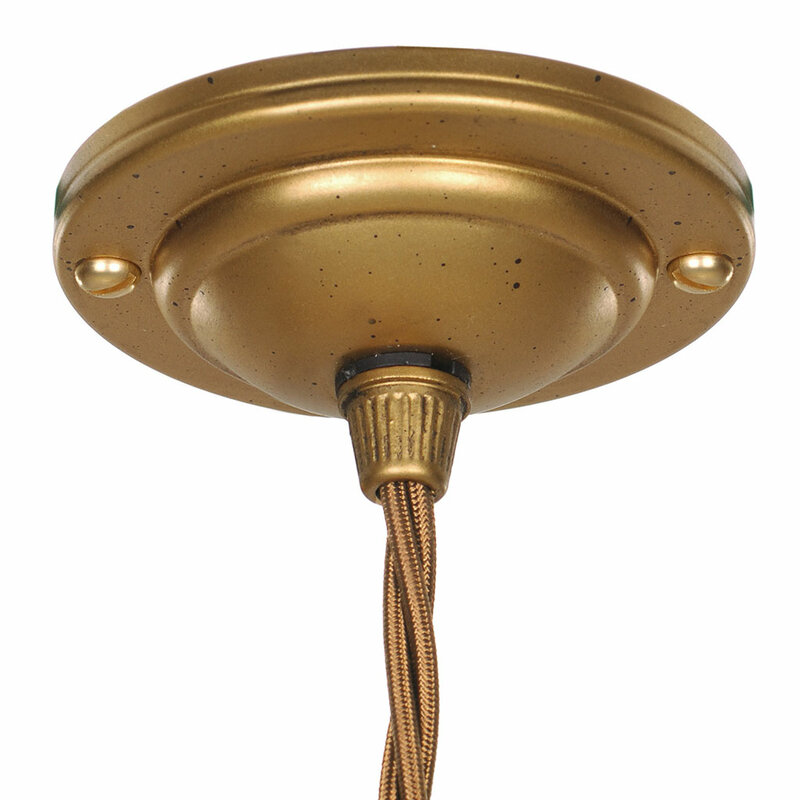 The petite Cranbrook pendant would lighten up any small space with an elegant touch as you would expect from any Jim Lawrence product. 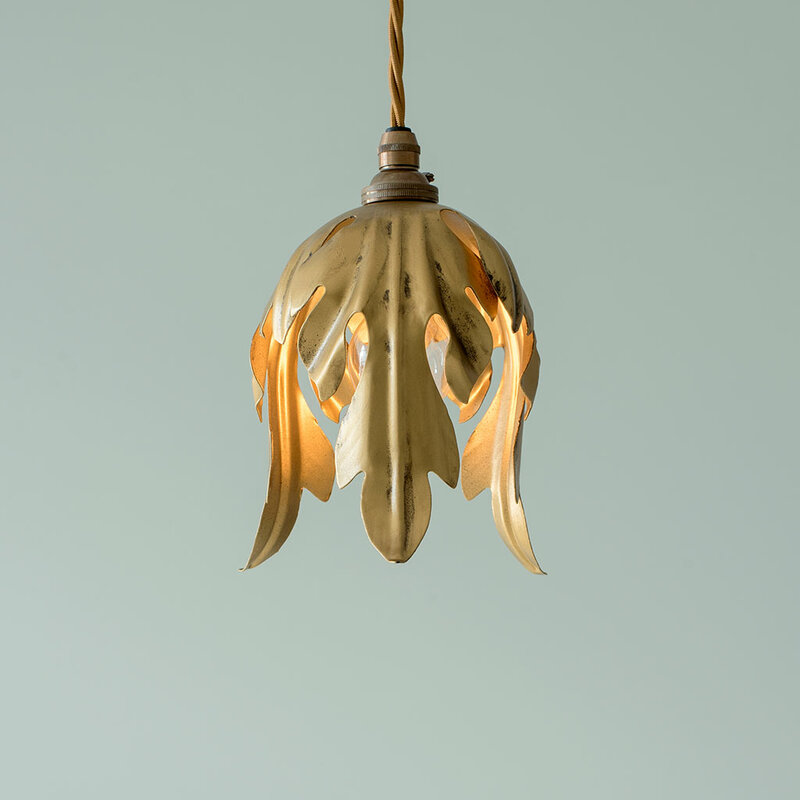 The chic pendant would look beautiful teamed with our Tulip wall lights that are available in a range of finishes for different parts of your home. Charming light, very well suited for our restaurant. 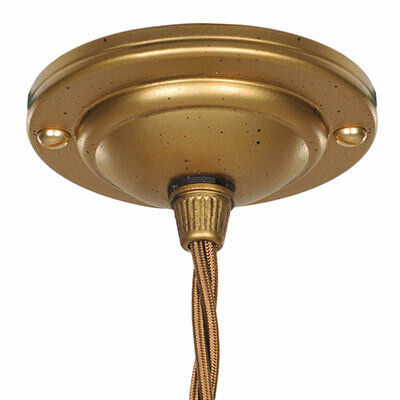 They sit nicely and we often get comments.